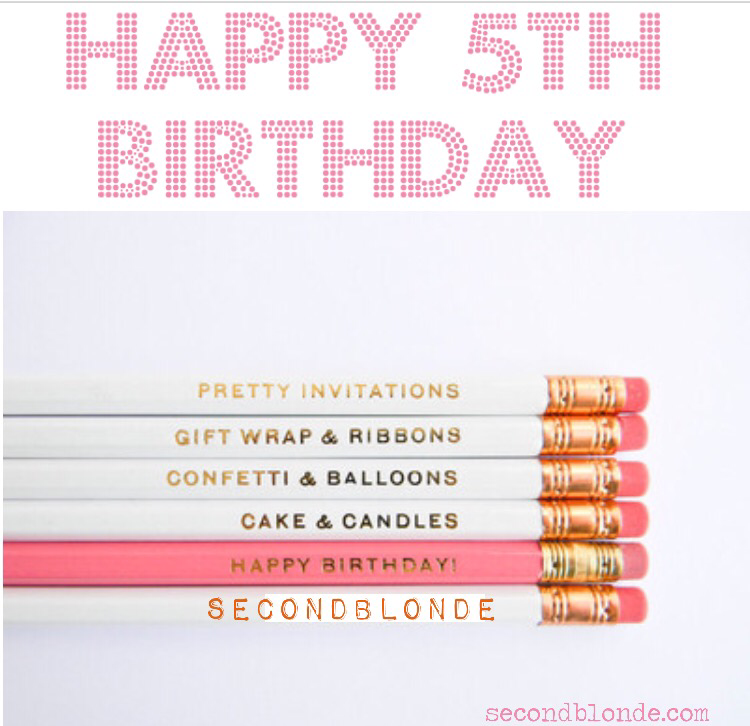 My little ol’ beauty blog turns 5 today! 2015 has been a good year for my blog, I hit my highest views per hour seeing a steady rise of followers. It’s your continued support that motivates me to write posts sharing my beauty experiences with you. I hope you enjoy reading my posts as much as I enjoy creating them!